Every few months, the beauty industry seems to collectively fall in love with a particular type of product, and suddenly, it’s everywhere you look. Remember the oil craze a few years back (and still going strong)? How about the cushion phase? Well, it looks like 2017 appears to be the year of the stick. 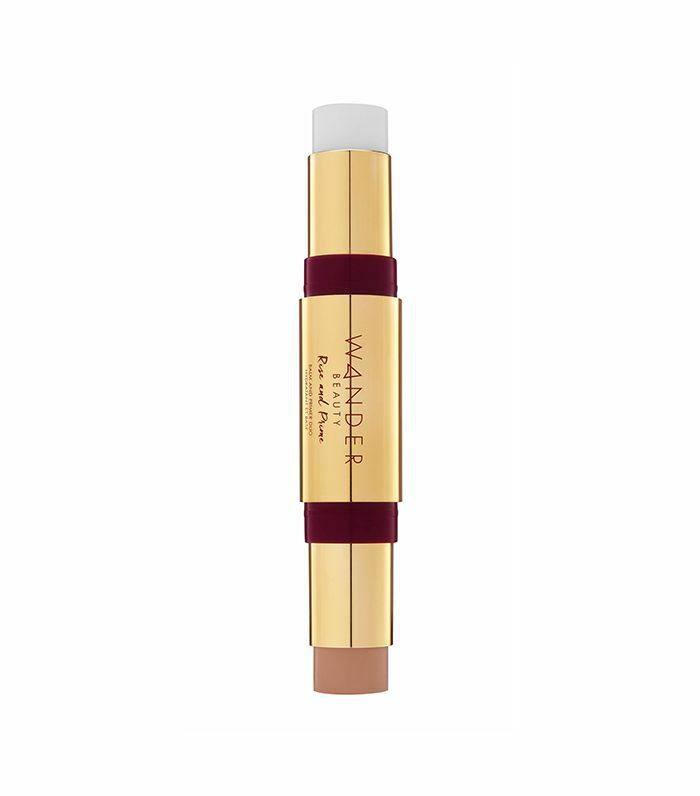 From moisturizers to highlighters to hair color, pretty much every beauty treatment you can think of is now available in a stick or wand format. And we’re definitely not complaining—in addition to being effective, they’re also super easy to use, compact, and a breeze to travel with. Sticks are truly the epitome of on-the-go beauty. Ahead, check out some of our favorites, and get ready to stick ’em up. For a dewy visage, creams (as opposed to powders) are the way to go. 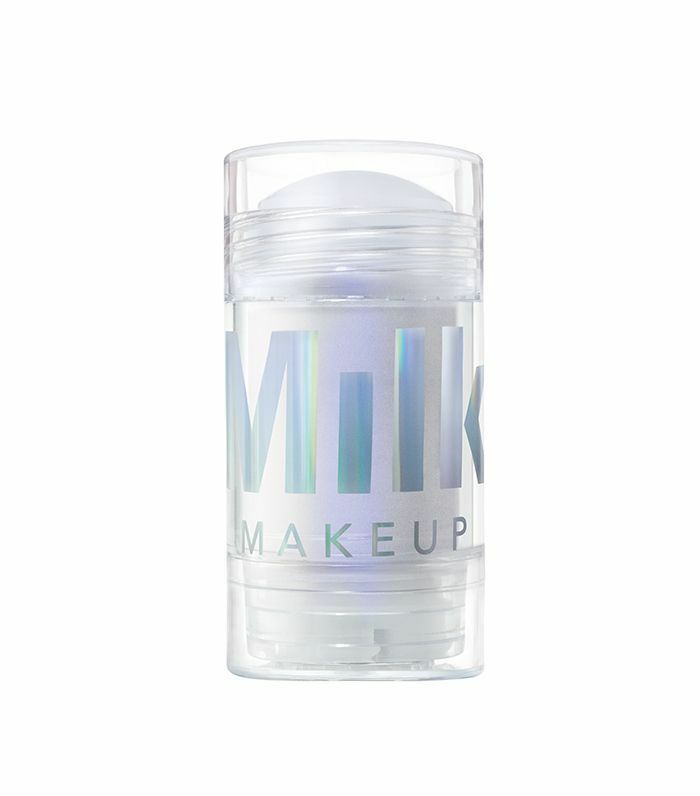 Exhibit A: Cool-kid brand Milk Makeup’s beloved Holographic Stick. Like the name implies, it uses holographic pearls and meteorite dust (sure, why not?) infused into a hydrating mango butter, peach nectar, and avocado oil base. Use it on cheekbones, brows, your Cupid’s bow, and the corner of your eyes for an out-of-this-world glow. Bonus: Unlike most highlighters, the base is almost completely clear, so any and every skin tone can wear it. While there are plenty of Korean beauty innovations to love, we’ve got to say solid cleansing sticks are some of our faves. Put them in your gym bag to get rid of post-workout grossness or in your carry-on for no-hassle airport security clearance. We love this one from Julep, which uses rice bran oil to purge your pores, grapefruit peel oil to brighten dull skin, camellia japonica seed oil for hydration, and exfoliating pomegranate fruit enzyme. Washing your face has never been more convenient. If you love Urban Decay’s Vice Liquid Lipstick ($18), then you know how amazingly long-lasting it is—which is fantastic… until you actually want it off. Anyone who's had a minor freak-out after two full days of having their lips look like they were stuck in 1993 knows what we’re talking about (which, come to think of it, actually wouldn’t be that awful). But we digress. UD heard your cries and just released this snazzy solid lip-oil makeup remover. It promises to get off waterproof and long-wear formulas while also leaving your lips silky and hydrated—and, most importantly, ready to move on to a new fun hue. 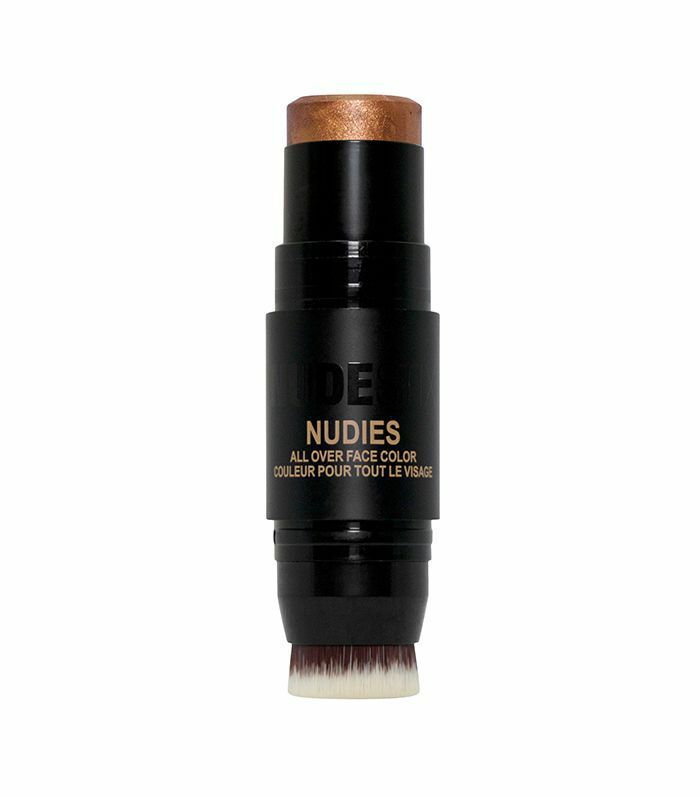 Nudestix’s entire brand is centered around all things stick, hence the name, so you better believe it’s got a bevy of innovative beauty crayons, and its latest might just be its best yet. The dual-ended stick features a creamy color (it comes in illuminating, highlighting, and bronzing versions) on one end and a detachable blending brush on the other. It’s goof-proof face color for even the most makeup-clueless among us. All pimples are annoying, but for us, there’s nothing more frustrating than the midday zit. You know the one: You get up to take a bathroom break, catch your reflection in the mirror, and stare in horror at the geyser that cropped up on your chin sometime between leaving the house and grabbing lunch. 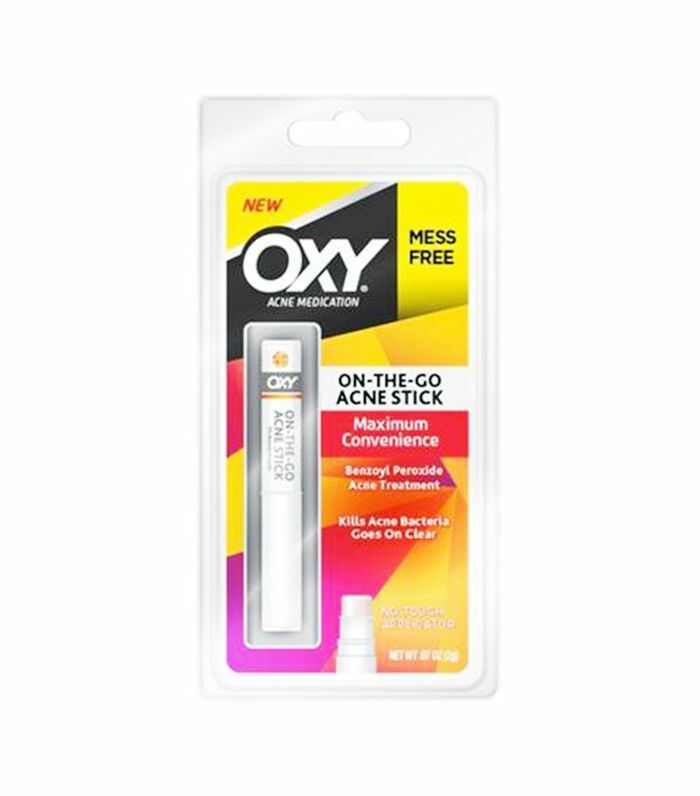 Oxy’s new acne treatment stick was created for just such occasions. The benzoyl peroxide breakout buster goes on clear and immediately gets to work eradicating acne-causing bacteria to help that zit shrink down ASAP. Surprise zits don’t stand a chance against this bad boy. Solid perfumes really don’t get the love they deserve—which is mind-boggling to us because they truly are fragrance gems. They’re more potent than their spray counterparts because they don’t have alcohol in them. Plus, you can be targeted with your application, applying it exactly where you want it to go, not to mention their innate portability. They were practically made to throw in your purse for a midday scent refresh. 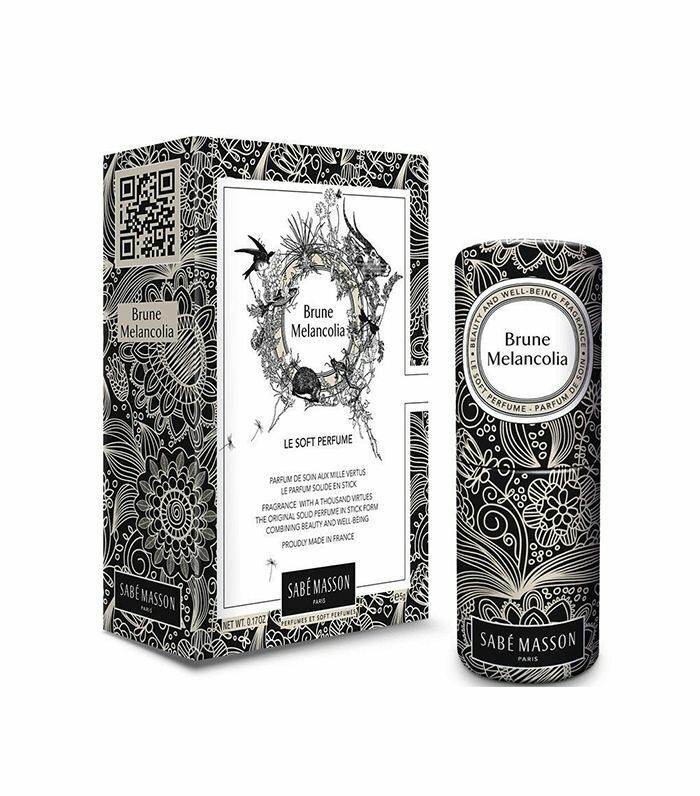 We’re enamored with the hypnotizing fragrances from Sabé Masson—in addition to its frame-worthy packaging, the brand also creates unique scents. This floral-and-spice mix is a true original that blends crisp bergamot and grapefruit with juicy black currant, powdery rose, fresh violet, warm sandalwood, and a sprinkle of cinnamon. As much as we love our eye creams, the constant double-dipping into a jar kind of skeeves us out. 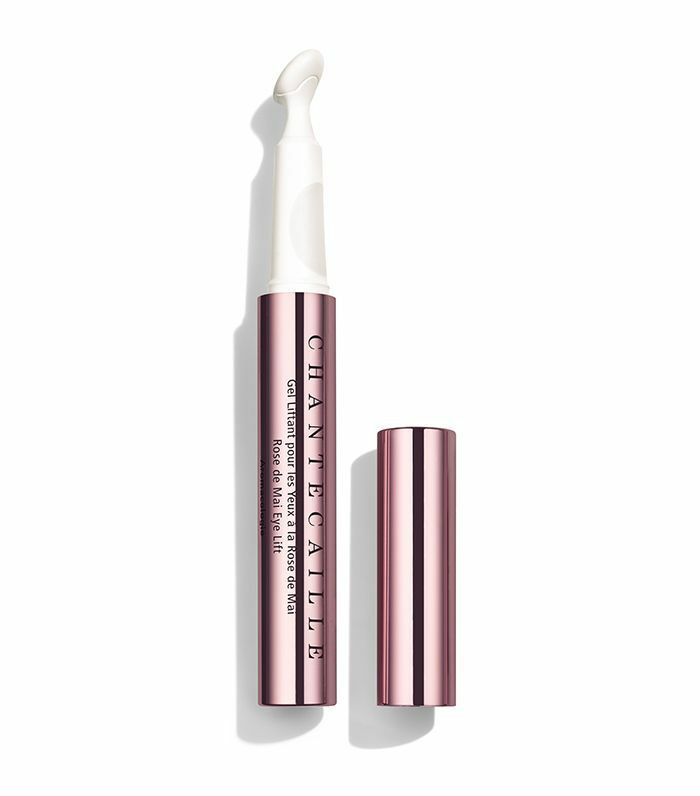 So we rejoiced when we heard Chantecaille was launching an extra-fancy eye cream wand. It uses something the brand is calling “microfluidity,” which translates to a billion infinitesimal drops of oil suspended in the brand’s signature rose water. That sounds great and all, but what makes it so covetable is the effect it has on your gaze. 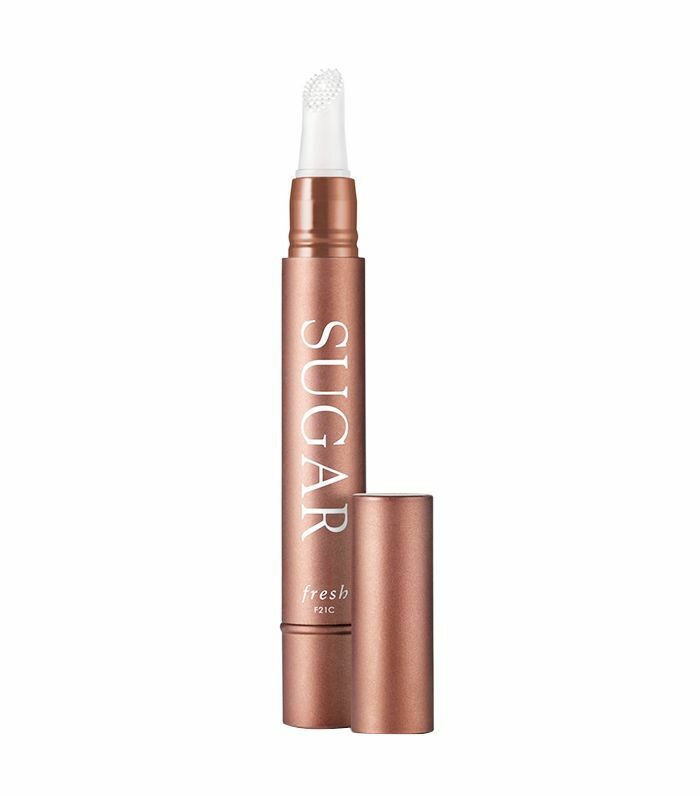 The brand claims it’s a mini eye lift in a pen, tackling puffiness, dark circles, fine lines, wrinkles, and laxity in one fell swoop—pretty impressive. It’s already getting tons of buzz, so you’re going to have to jump on a preorder list pronto or risk missing out. Your eyes will never forgive you. 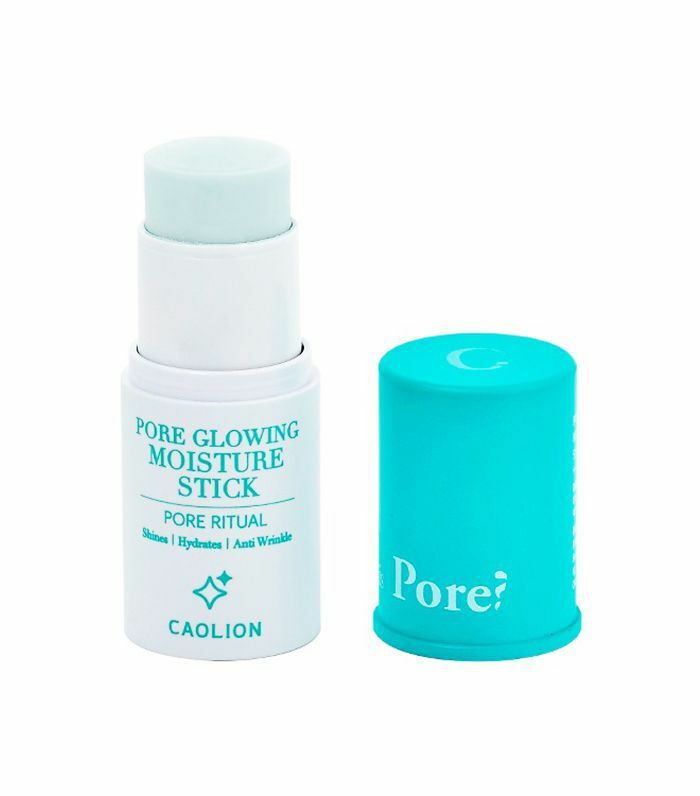 The way the brand describes this stick might be a little perplexing (solid stick–type mist), but there’s nothing confusing about the way it makes your skin feel. 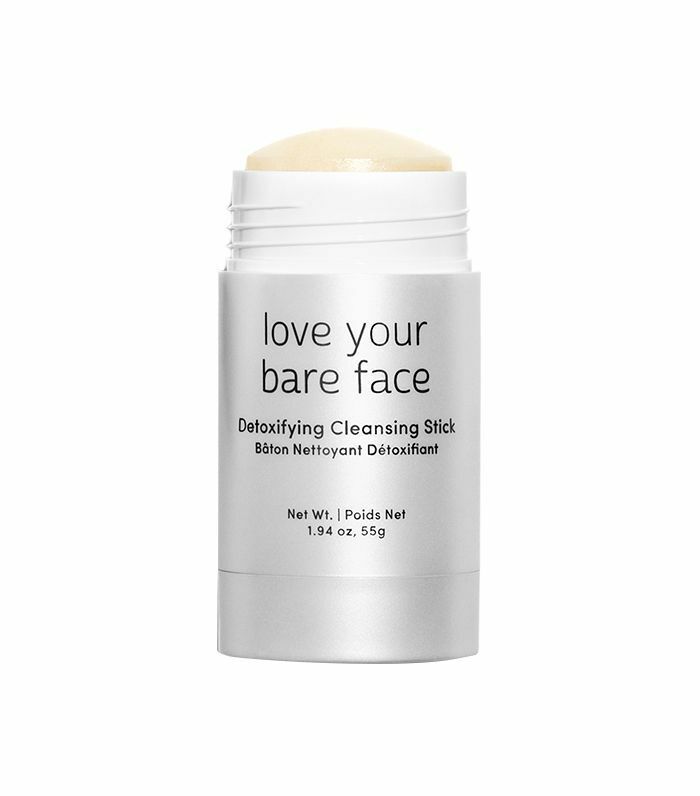 This little guy packs a hefty hydrating punch, kicking dry skin to the curb. It’s meant to take the place of a face mist, only instead of spritzing, you simply swipe some on those dehydrated patches, then tap it in for an instant complexion refresh. Your skin will guzzle it down and get its glow back in a flash. 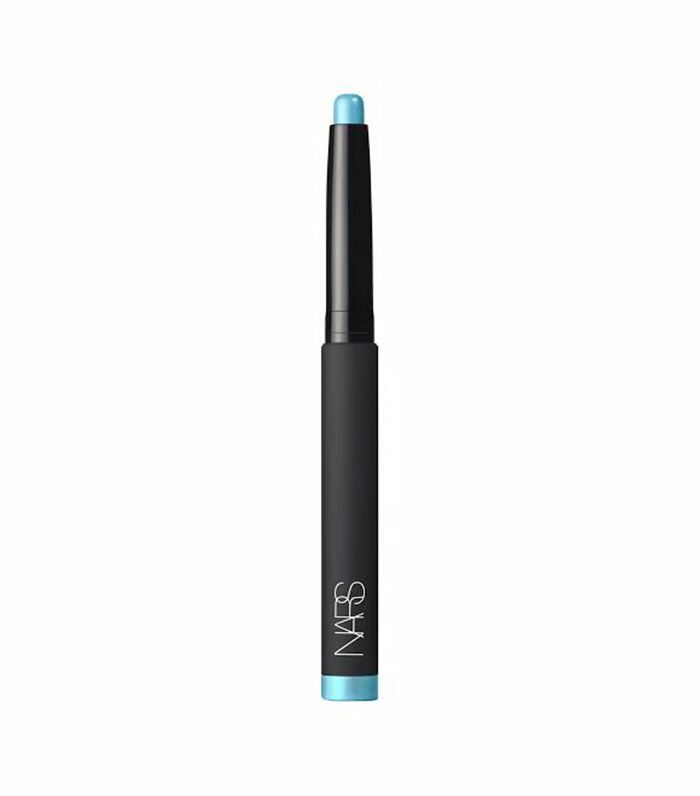 This perfect-for-spring addition to Nars’s insanely popular Velvet Shadow Sticks is one of the most stunning shades we’ve seen all season. The metallic beauty can be used to create a bevy of looks, but our favorite way to wear it is to line your bottom waterline for a subtle shot of sky-blue color. Better hurry though—it’s a limited edition, so odds are it sells out quick. 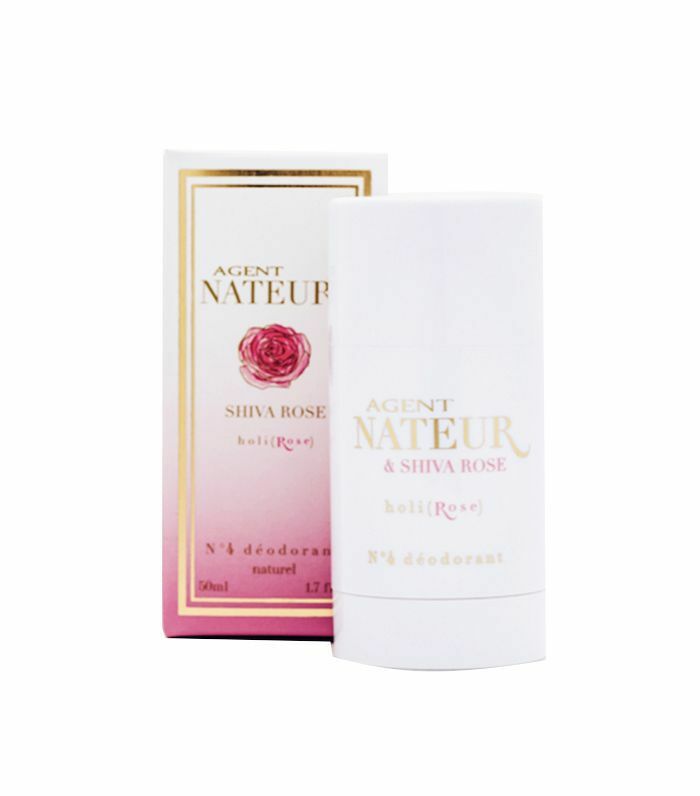 The always-reliable deodorant stick gets a chic update with this organic number, a collaboration between Goop-approved Agent Nateur and holistic skincare brand Shiva Rose. Made with a mix of oils, sodium bicarbonate, and butters, the rose-and-sandalwood scent not only smells great, but it also won’t irritate your delicate underarm skin. Because stinky, itchy underarms are… wait for it… the pits. Sure, your lips have probably seen plenty of treatment sticks, but this fresh new launch from, uh, Fresh is definitely one of a kind. In addition to hydrating butters and the brand’s signature moisture-sealing sugar, it also uses loofah oil. Just like your shower loofah, this oil comes from the luffa plant—a type of tropical cucumber—and is a total boss at gently exfoliating dry skin. Combine that with a nifty nubby applicator, and you’ve got the perfect recipe for soft, smooth lips. In case it’s not already apparent, we love us some double-ended beautifiers. So obviously this moisturizer-primer duo caught our eye. The moisturizing balm has hydrating and free radical–fighting shea butter, olive fruit oil, grapefruit seed extract, and propolis. Meanwhile, the mattifying primer is made up of vitamin E and extracts of green tea and willow bark. It’s everything you need to prep your face for a flawless makeup look. Yep, even your hair can get in on the stick action. Bumble and Bumble’s water-resistant crayons, made up of mineral-based pigments and dry fibers that can be used to hide grays, refresh your roots and even fill in sparse spots. 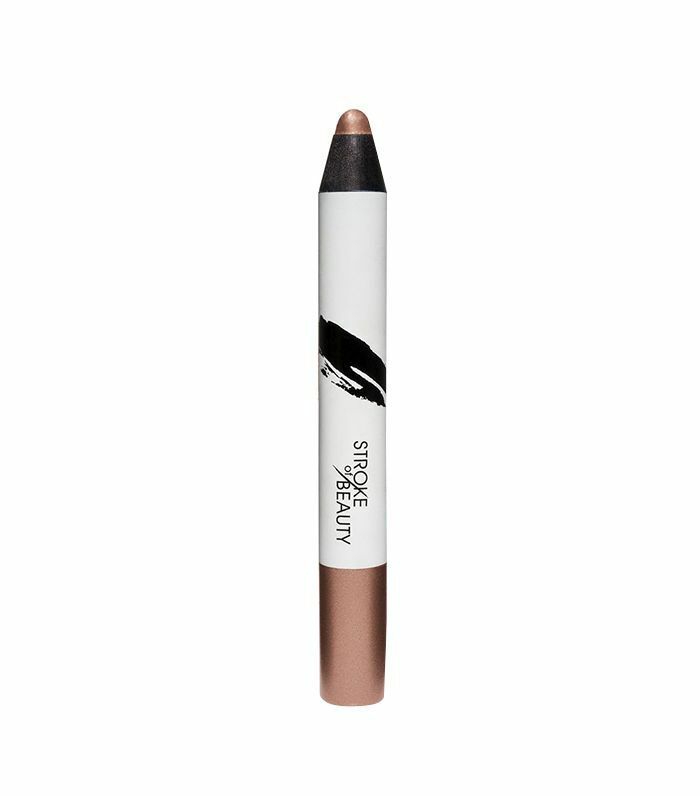 Simply use the balm-textured pencil to color in the targeted area, then use your fingers to blend it in for a natural look. It comes in five different shades—running the gamut of light-blonde to black—and is an easy way to extend your time between salon visits. Careful though—your colorist might think you’re cheating on her. 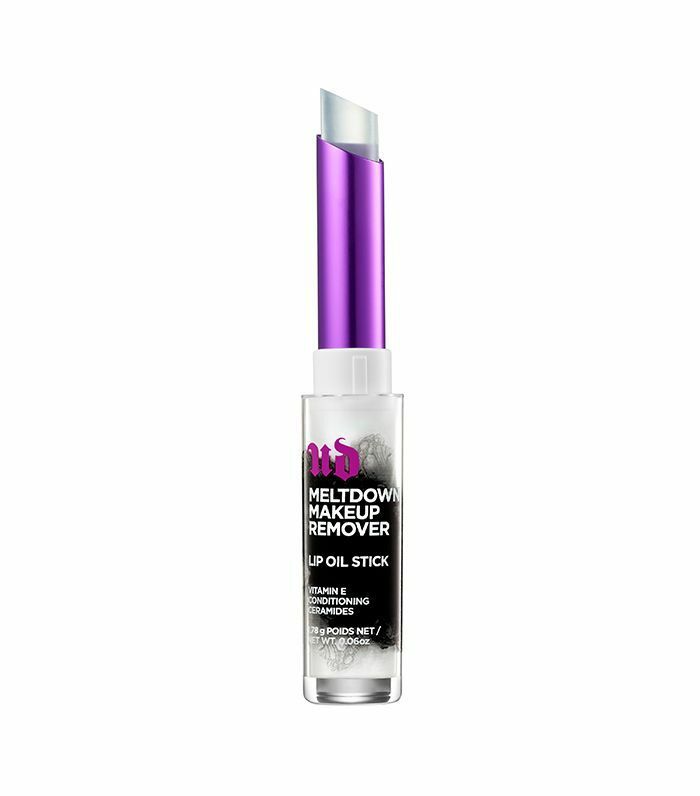 This new, art-inspired line (founded by two of the makeup geniuses behind Smashbox) features a super-wearable shadow stick that goes on silky-smooth with maximum color payoff and a mind-boggling 16 hours of budge-free wear. Slide it across your lids and buff for a cool smoky look, or line your lashes for a more intense effect. It comes in four metallic hues—we’re partial to this gorgeous and super-versatile rose gold. 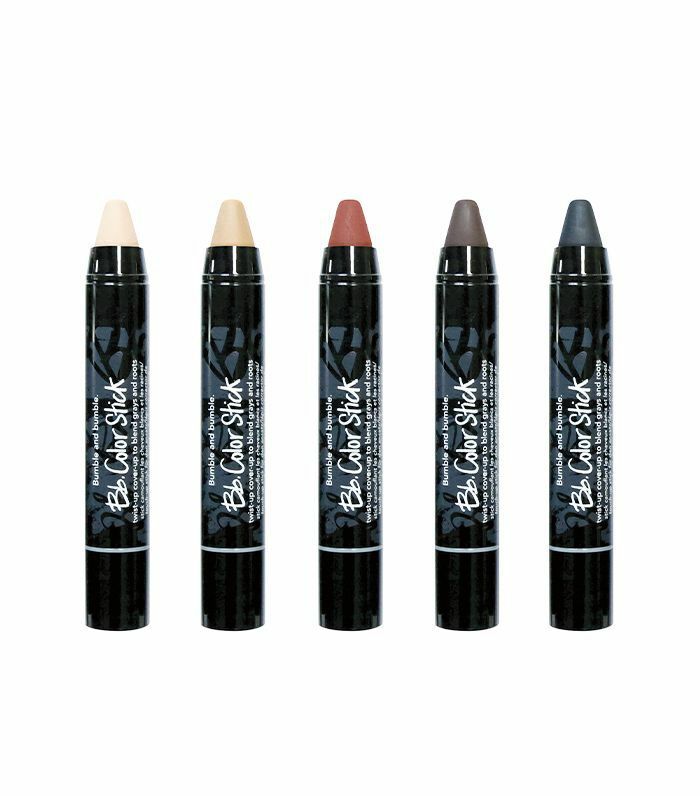 What's your favorite beauty product in stick form? Tell us below!